Friday Family Lab Part 2: Gift bags, going home, and a simple dinner. We are int he morning, and it’s still quiet. Now, when I say things didn’t go as planned, what I meant was I didn’t get the bags done in time, and out of 13 girls, 8 showed, but one stayed the night. Again, she loved her party period, so I didn’t care, but now, I have to figure out a way to give out the gift bags I made. LOL. Shall be interesting. Here’s the list I made for the gift bags. Sounds like a lot, but it’s not. Really simple. I started at party city, where I got the candy, tattoos, and pencils. From there my wheels got the turning and I figured out the rest. Lip gloss is so easy to make. 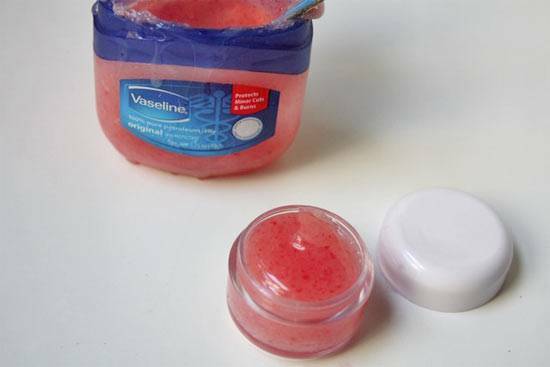 Get a microwavable container, and put vasoline into the container. Heat up for a minute or until it’s soft enough to stir. Add whatever shade of lip stick you choose, and mix. I bought mini horderve cups, and put the lip gloss in there. once it’s cool, put into a sandwich baggie, and tie it off with a ribbon. The treats were so much fun! 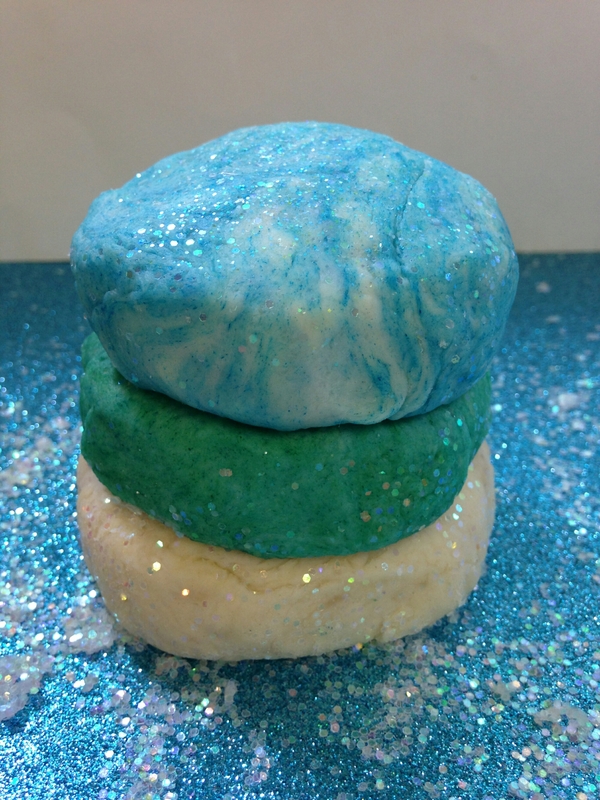 I made the treats as directed, and added food coloring to make it different colors. Put those in baggies, and added a sticker. The play dough was interesting, because I never made homemade play dough, and loved how it came out. Just mix the recipe, cook on medium heat for a minute or two until it’s not gooey anymore. Remove and let cool. Bagged those, and added to the bag. I doubled the recipe for the two colors. The frozen pond candy was fun! Never made this either, but this may become a staple in this house on certain holidays. I highly suggest you invest in a candy thermometer. Definitely will help in this process. Combine the sugar, corn syrup, and water in a pot on low heat stirring often. Use the thermometer to get the candy up to 300 degrees or hard crack stage. Once to that temperature, remove from heat. 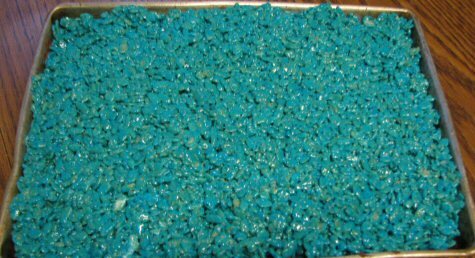 Add food coloring and extract. Stir. I used a disposable pan sprayed with cooking spray. I let it cool in the refrigerator. 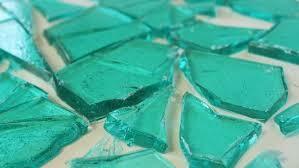 Once cool, I used a hammer to break into pieces. That was fun! Bagged that up, and in the fun bag it went. 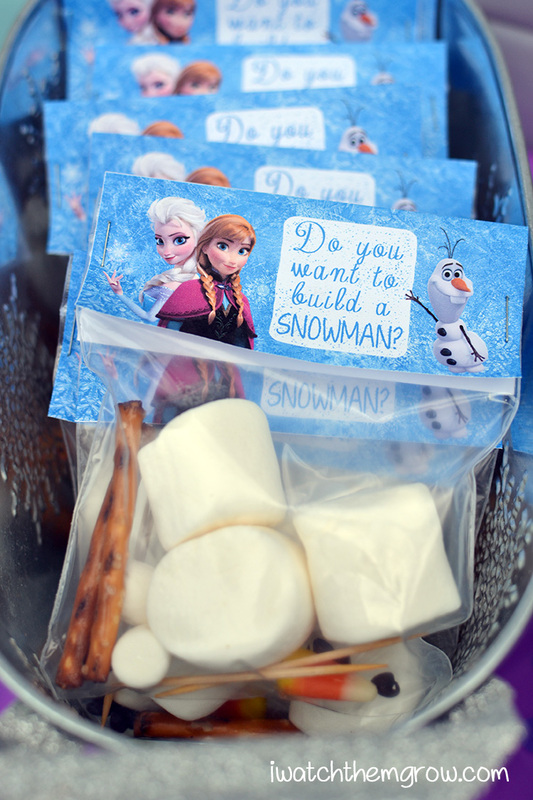 Lastly in the build a snowman kit. Real easy. in a sandwich bag put three large marshmellows, four preztel sticks, and three mini chocolate chips. They can build those at home, and eat them later! Decorate the outside of the bag, and you’re good to go! Since I planned a big breakfast and no one stayed, I decided to make it for dinner! Strawberry french toast and omelets. I bought two loaves of texes toast, and have a ton of strawberries left over, and three cartons of eggs. More for us! Hope you enjoyed the Friday Family Labs! Turned out to be two parts but hey who cares! Until next Friday! Previous Post Friday Family Lab Part 1: Party time Frozen Style!